Can Government Be Held Liable for a Car Accident? You are here: Home / Car Accident / Can Government Be Held Liable for a Car Accident? Governments, their employees and agencies are protected from many types of liability including responsibility for car accidents by a legal concept known as sovereign immunity. If you have been in an accident that involves the potential liability of a government employee or entity, establishing liability and recovering damages may be complicated. Governments, their employees and agencies are protected from many types of liability including responsibility for car accidents by a legal concept known as sovereign immunity. 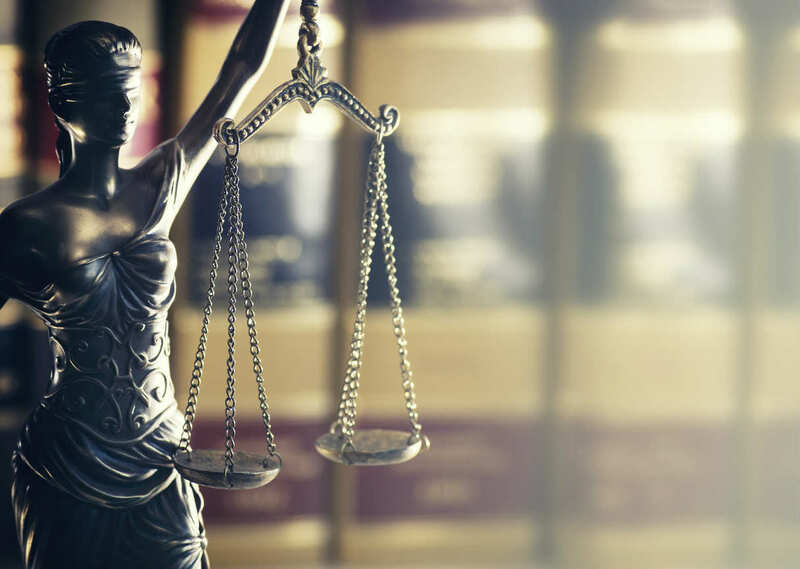 Although all states and the federal government have enacted some kind of legislation that waives sovereign immunity, both state and legal governments have strict procedures in place when it comes to making an injury claim. This includes short deadlines for filing a suit and requirements on what the injury claim may contain. If you fail to follow these rules and procedures, you lose your right to hold the government entity liable for your losses. When can the government be held liable for a car accident? There are various situations in which a government entity or employee might be responsible for a car accident, either partially or completely. If you have been injured in a rear-end crash caused by a driver on Government duty, or the vehicle that rear-ended you was owned and operated by the county or city, you may have a claim under the Tort claims act. The construction and maintenance of highways is the responsibility of the federal government. In some cases, private companies that have been given the construction or maintenance contract may also be held liable. 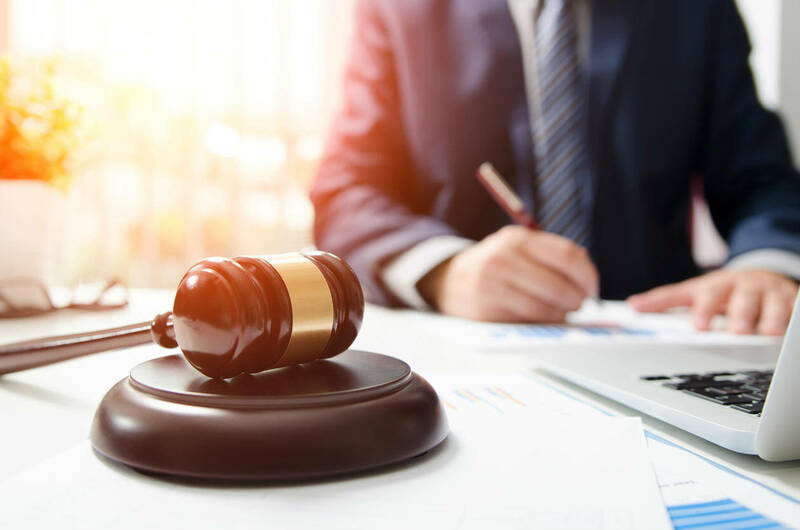 If you have been in an accident that involves potential government liability, it is generally best to get legal help, as these case are often complex. Get in touch with us 24/7 for a FREE case evaluation – call (314) 361-4242.